It's an obvious repaint to a modern War Machine too which wouldn't be bad. He would make a great Minimate - especially in a heavy hitter variant slot. 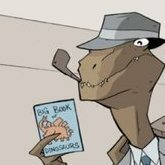 Since we're not getting any more Netflix sets apparently, it'd be wise to offer some comic-based tie-ins at least. 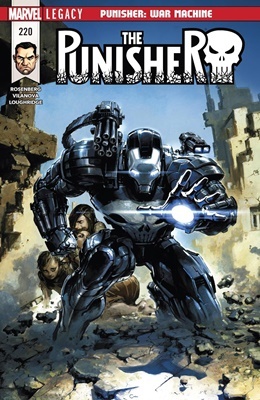 did you read space punisher? that was a pretty cool series. Will I now get my Conan? 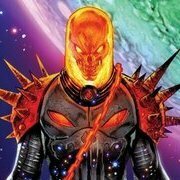 I am 100% down for Punisher Through The Ages. I need an updated Bullseye too. And while the A.I.M. Soldiers still hold up, they're awfully expensive so I'd like to see them get an update. Also, Jigsaw would be cool. 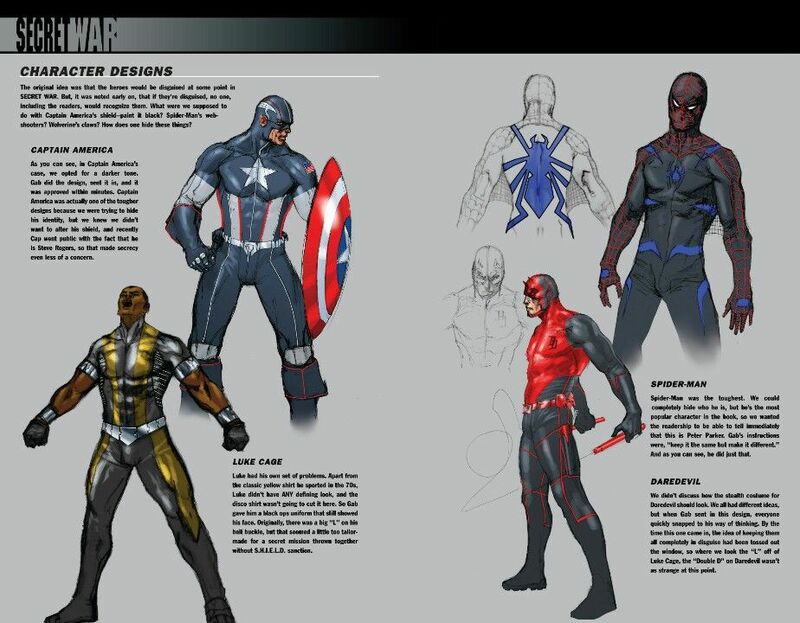 Iron Doom, Hydra Supreme, Red Goblin, American Son Harry Osborn would be great (I just want a Harry Osborn), the Iron Patriot Heavy Combat Armor, Superior Octopus (I think that's his name, Doc Ock's Hydra Superior Spider-Man costume), the modern look of Beast, Astonishing Ant-Man, Whirlwind, both modern and the black and yellow Wasp, I'd really love an Ultimate Giant-Man too. Citizen V would be great, I'm always a fan of a villain turned hero. Gambit could use an update before I spend way too much on him. AND lemme get those Venomverse characters. I loved a lot of those designs. I just really liked Venom Cap and a half Venom-Half Hulk like the POP would be awesome. Also, I'd really like to see the Ultimate X-Men get updated. I know it's not particularly well needed nor very recent, but I'd really love to see a wave of Heroic Age era Avengers. Preferably those drawn by Romita Jr.
Great opportunity for some reissues of classic characters that a lot of consumers might've missed out on the first time. Red Hulk, Spider-Woman, classic Vision, classic Ultron, Kang, BuckyCap and some new characters like the Hood or Mockingbird. I think there's a lot there to work with. I'd also love to see DST try and give us a Wolverine smaller than all the other figures. Given all the hype around the Captain Marvel movie, I this it would be the perfect opportunity to release a Binary figure. I can't say I disagree, but then are any of them particularly fantastic? 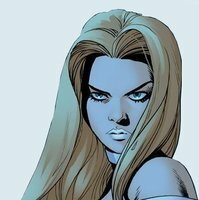 Hepzibah has a cool look. Or had, before she was made to look more like a cat. I just use the Secret War Cap as that one... more useful as that, why would anyone want a Secret War Cap costume he never actually wore. How am I just now realizing he never wore this? Where is the design even from. I can't find it on Google. Just pictures of the Legends figure and a version of Cap from the Battleworlds storyline. On that note, the Age of X Cap suit is sick as hell. I came up with all of these pipe dream assortments. What do we think? @NerdyTrev I love your suggestions. Any new comic characters is always good in my book. I understand having anchors like Spider-Man, Wolverine, etc. in waves. Ive said it numerous times the New Warriors is my favorite Marvel Team. So I started thinking about a series. The Build a Figure could be a new Juggernaut. I’ve heard a few of you mention wanting a new Juggy so since he was in Thor 411-412 the first appearance of the Warriors he’d be good for a wave. That is the only appearance of it. Concept sketches. None of those characters wore those costumes ever.